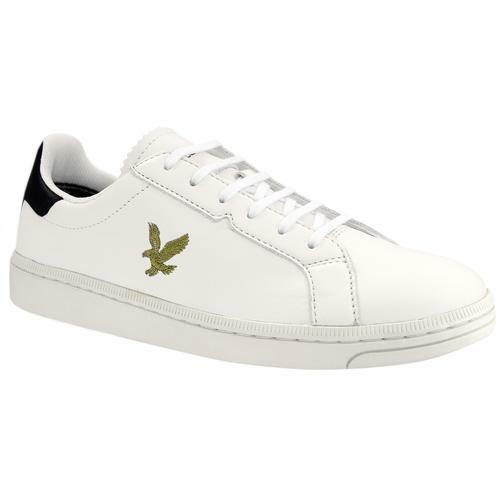 Gola Classics 'Grandslam Mesh' men's retro leather tennis trainers in white/baltic/red. 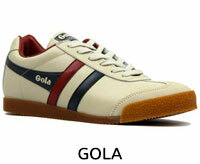 Gola's iconic Grandslam silhouette is given a cool indie overhaul with colour accents and fabric interest. 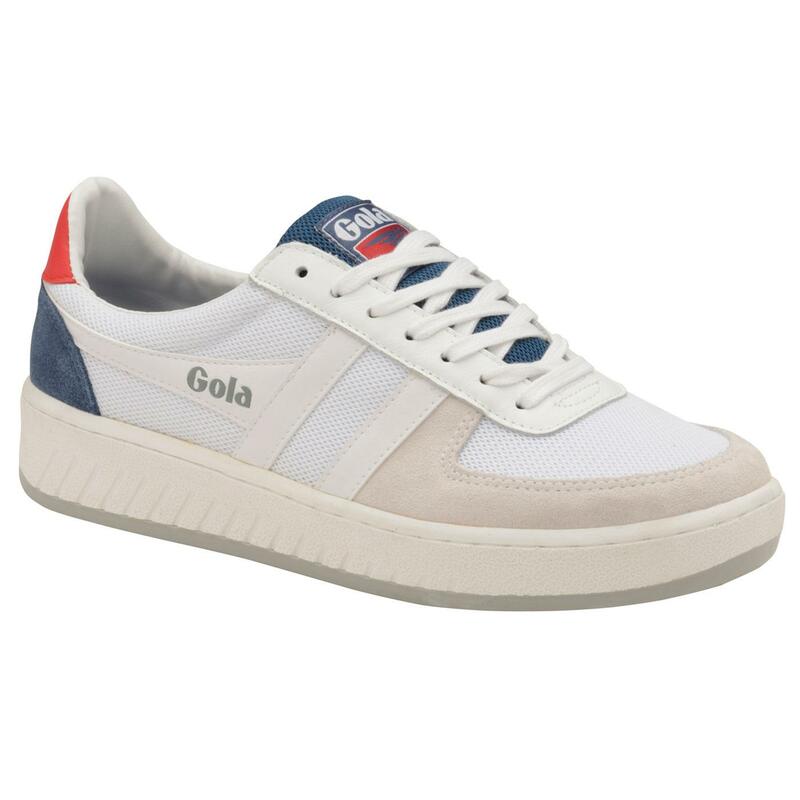 'Grandslam Mesh' incorporates the iconic Gola side flash in tonal leather on mesh ground, a contrast grey outsole and a chunky off white side wall. 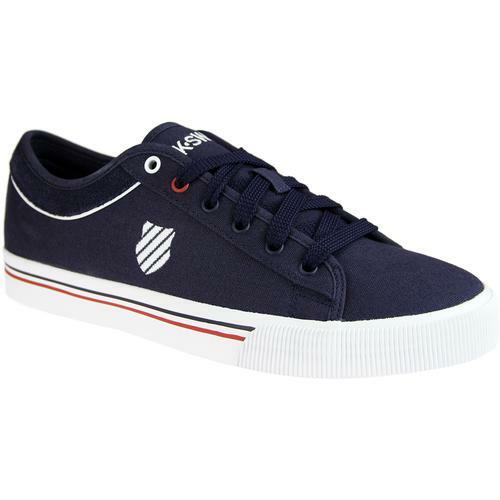 With it's vintage court shoe silhouette, Gola Granslam Mesh trainers will provide a cool indie kick to your casual retro ensemble. 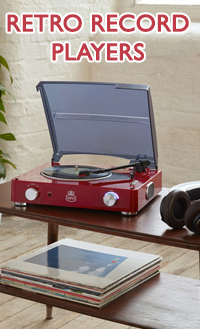 The retro red and blue accents perfectly complement the white upper. 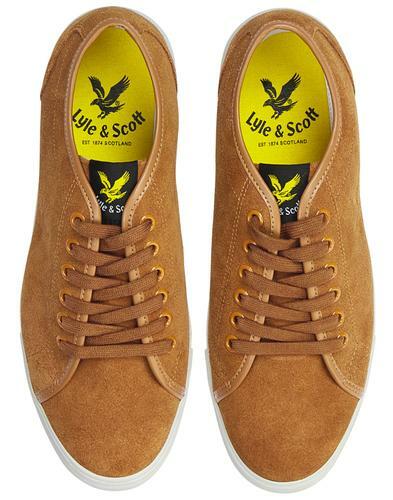 This Gola Heritage style is finished with tonal laces, suede and leather trims. 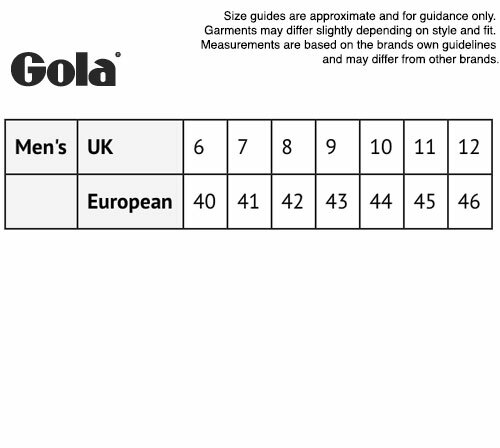 Iconic Gola signature details finish the 'Grandslam Mesh' trainers off in style. 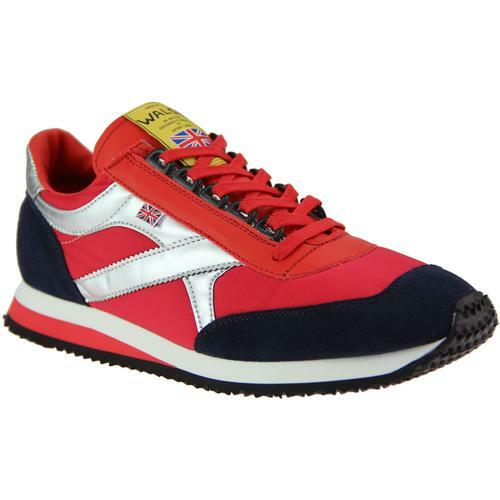 Gola Classics Grandslam Mesh men's retro trainers in white/baltic/red. Gola tonal leather side flash with signature detail. SKU: CMA588WE Gola Grandslam Mesh Trainers.